Just give us a ring at the phone number below or shoot us an email through the form. We’ll get back to you within the hour. If you need us quicker, make sure to call as we’re able to answer phone calls more quickly than we’re able to return emails. I had a really good experience having Jack sell my home for me. At first I was worried, thinking that it would cost too much to fix up my house for selling. Jack showed me that you really do not need to spend very much, and in less than 2 weeks, my house was ready to show. We had an open house, and by 8pm that SAME DAY, we were signing a sales contract for the full asking price : ) I could not be more pleased – Jack really knows his stuff and he was with us every step of the way. I highly recommend Jack and will definitely be giving him a call when the time comes for us to buy our next house. Puts More Cash in Your Pocket! REALTRON is a licensed Broker in the state of TX and is a leading authority on Austin, TX area real estate. 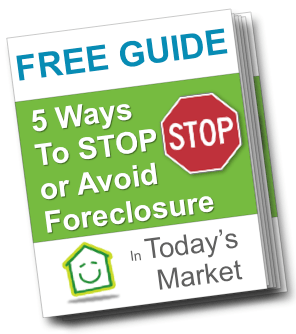 We are a real estate solutions and investment firm that specializes in helping homeowners sell their houses fast. We are investors and problem solvers who can buy your house fast with a fair all cash offer. Our love for the communities we live and work in are why we do what we do. 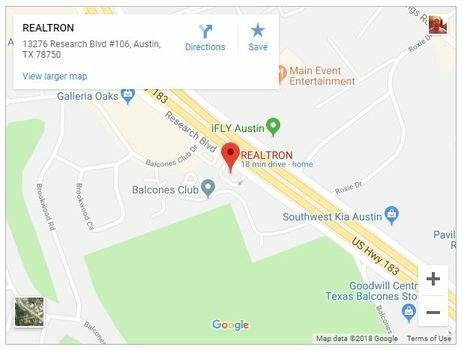 Stop by the office and experience the REALTRON way of Austin, Texas real estate.